For those who live in the area – an invitation! Join us if you can! 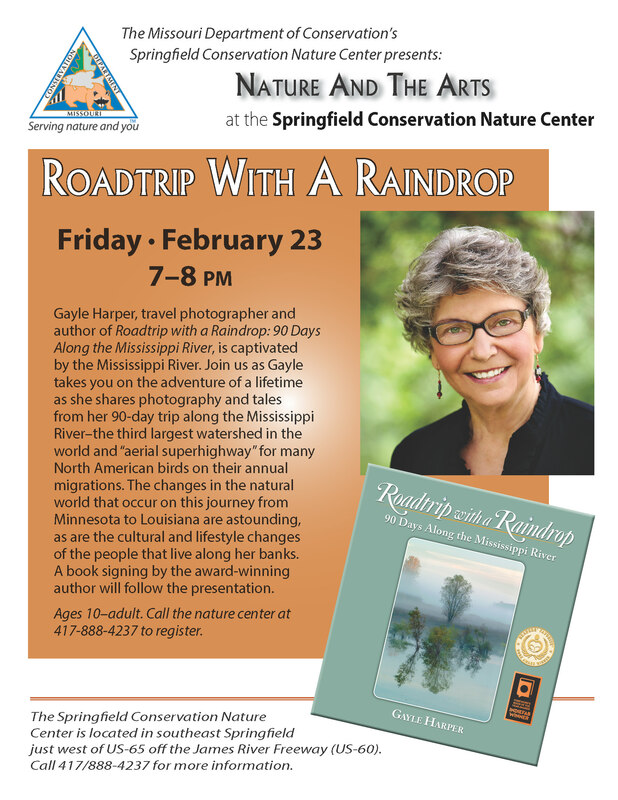 If you’ve seen me present on Roadtrip with a Raindrop before, this is changed up a bit with more emphasis on the natural world that the Mississippi River nurtures and sustains. It will include the video and a book signing. It’s FREE but you do need to call to register. Hope to see some of you there! Serendipity’s Spring Special For You! 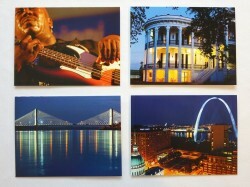 Just in time for Mother’s Day, Father’s Day, or for yourself (because you deserve it)… NOW, for a limited time, when you order your signed/personalized copy of the award-winning book Roadtrip with a Raindrop: 90 Days Along the Mississippi River, you will also receive this set of four elegant 4×6 notecards (a $12 value) for FREE! Happy Holidays, my dear friends! I remember well the moment I took this photo. I was bundled in boots, hat, gloves and multiple layers of jackets and I was FREEZING! I watched this great blue heron walking on the snow on those spindly little legs, wading in the frigid water and fishing, seemingly not the least bit uncomfortable. What a miracle, I thought! How does he do that? Serendipity’s Dressed Up For Christmas! I’ll be back soon to share some great NEWS! 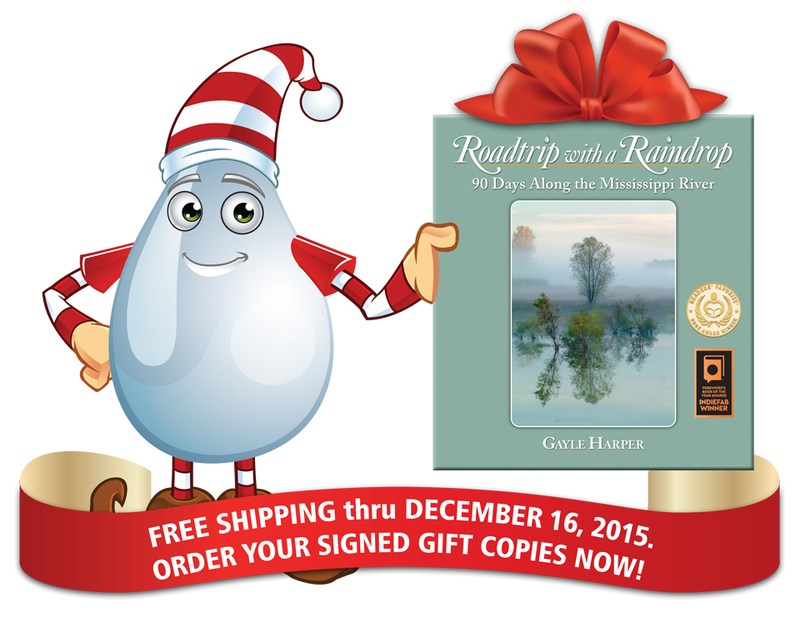 “ROADTRIP WITH A RAINDROP” WINS GOLD!! 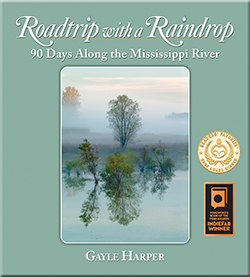 I am THRILLED to announce that “Roadtrip with a Raindrop: 90 Days Along the Mississippi River” by Gayle Harper is the winner of the GOLD MEDAL in the Travel Category of READERS’ FAVORITE INTERNATIONAL BOOK AWARD CONTEST! This news caught me completely by surprise! 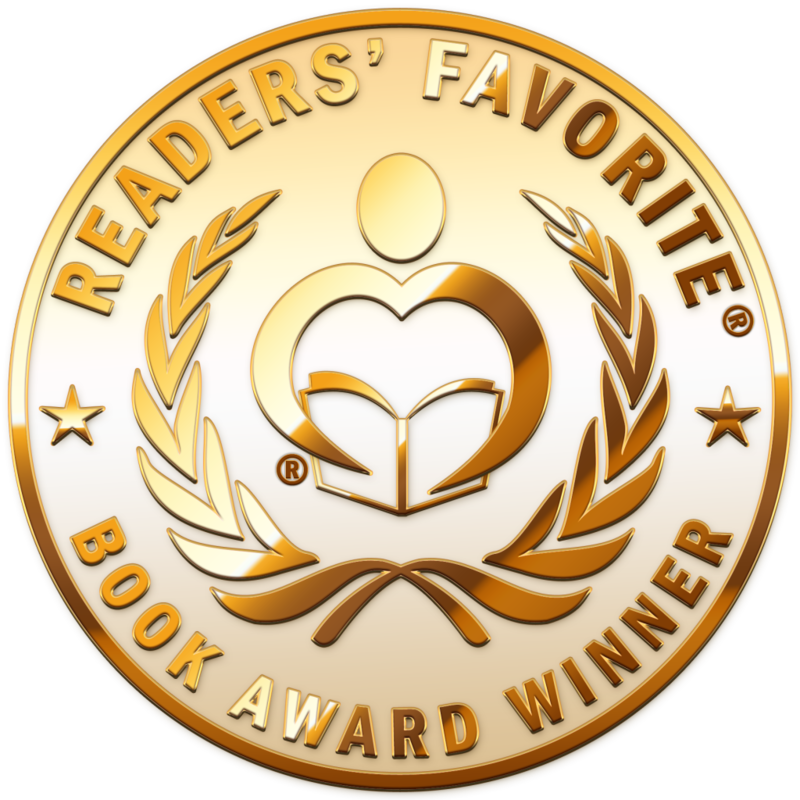 As I’ve come to understand what this honor entails, it is even more of a thrill. 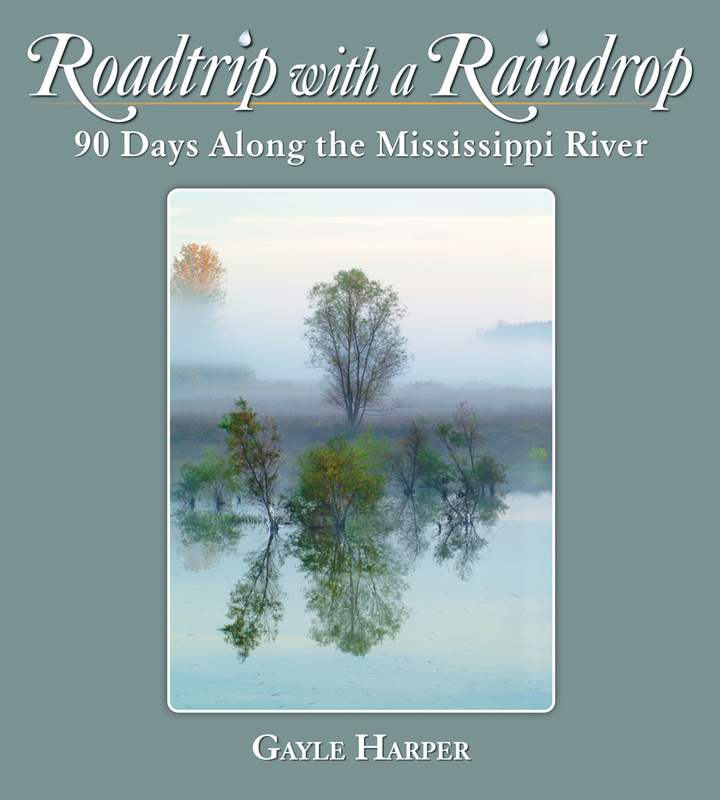 Soon, “Roadtrip with a Raindrop: 90 Days Along the Mississippi River” will be sporting an embossed sticker like this one!